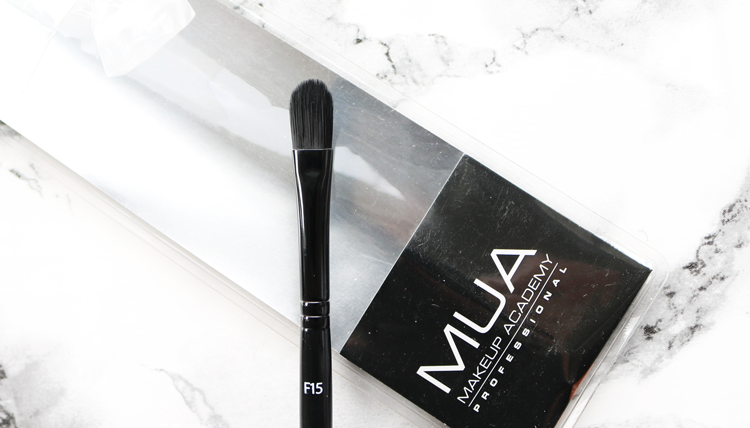 For those on a budget or if you're new to the world of makeup, MUA offer a vast range of purse friendly products, including these makeup brushes which are well worth looking into. Like many budget (and even some high-end) brands, I've had some major hits and misses with MUA's makeup in the past. They've definitely improved a lot over the years though, and with many of their products being around just the £1 or £2 mark, it's certainly worth picking up a few things just to experiment with. I didn't realise that they had such a wide range of makeup brushes though, so when a package of them arrived at Wolves HQ recently, along with a bottle of their new Professional Brush Cleanser, I couldn't wait to have a play! All of these makeup brushes are cruelty-free, made with high-quality synthetic bristles, have sleek black handles and come numbered like MAC brushes. I've been really impressed with the performance of these - I've had no issues with shedding and I've washed them three times each (before writing up this review) with no problems either. The F14 is one of those makeup brushes that I feel has been missing in my collection. 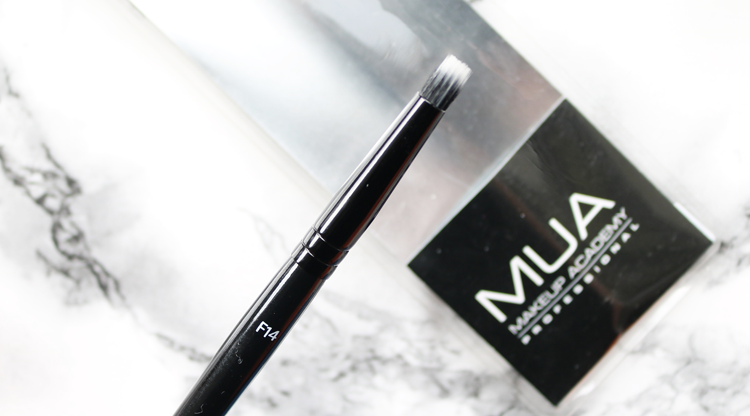 Its small head is perfect for using to spot conceal over blemishes and pigmentation marks, and the stippled effect bristles provide easy to blend coverage for a precise finish. If you prefer a more traditional, rounded flat head brush for concealing with but still want to get a precise finish, the F3 is the brush for you. The head is much smaller than other traditional concealer brushes that I have, so it's good for those hard to reach areas like around the nose, and it also works well for applying eyeshadow along the lower lash line and in the inner socket area to highlight. The F15 on the other hand, combines the traditional rounded concealer head with longer bristles to create a brush that makes it easy to blend concealer around the eyes, and is ideal for covering up larger areas quickly. 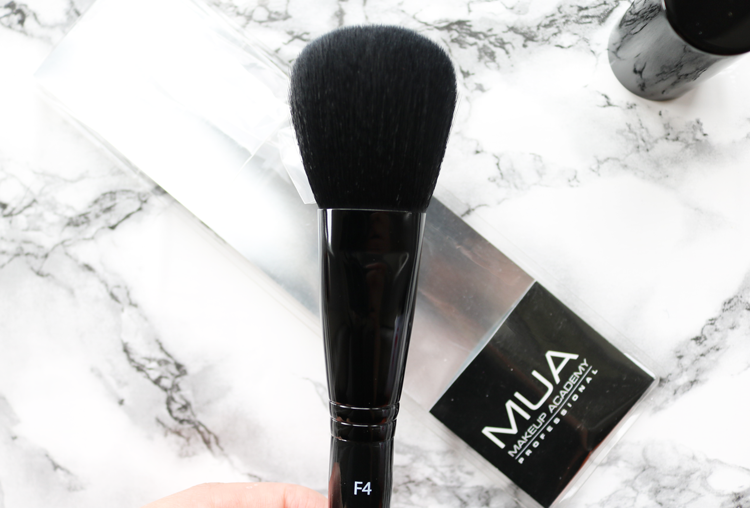 I love a good multi-purpose brush and the F4 is one of those fantastic, classic full rounded shapes that lends itself equally well for using with any powder bronzer, blusher, translucent powder, and mineral formulas. 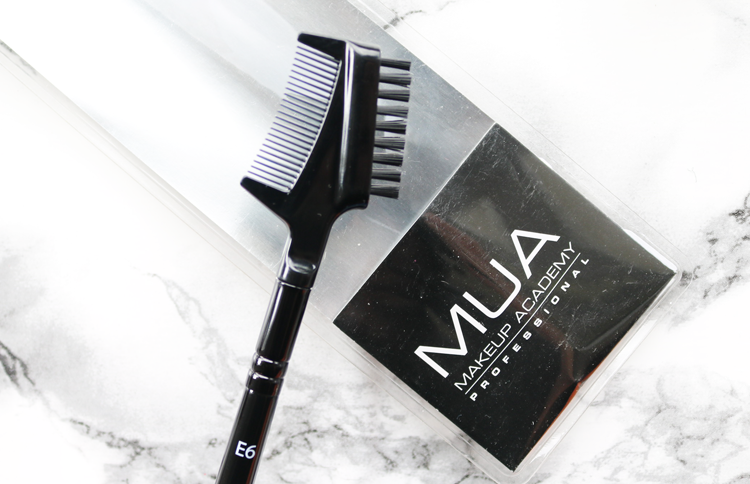 The bristles are super soft and it blends everything beautifully and effortlessly - an absolute steal for just £4! Personally, I don't use these kinds of brushes, but if you are looking for a good quality eyebrow brush / eyelash comb, you might want to check it out. The bristles on the brow part are dense and firm, and the comb side has wide enough teeth to eradicate any lash clumps. Retractable brushes are great to have if you're travelling or on the go a lot. 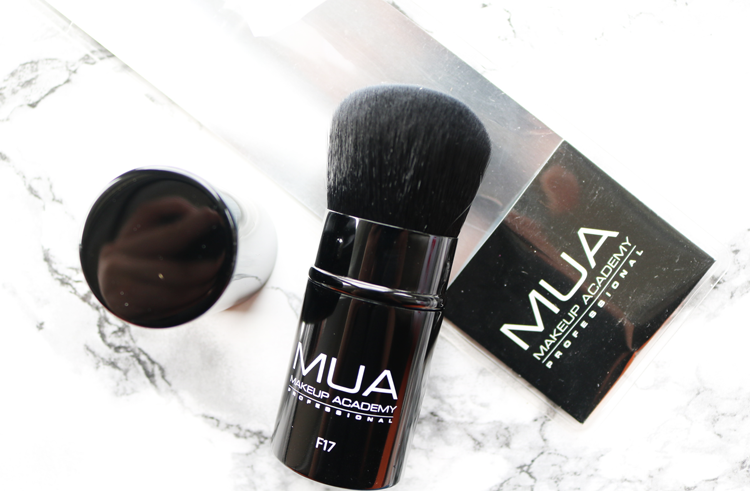 The F17 gives you a short, dense, but very soft head, to quickly buff in any powder for a precise and flawless finish. I do find that the head quite small with this one, so I generally use it with a translucent powder compact for touch-ups on my t-zone when I'm out and about. 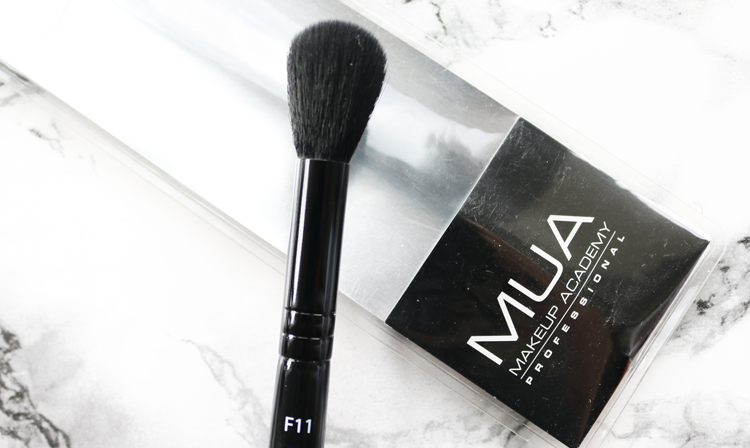 Highlighting junkies will love the F11 brush. It has a small tapered head with soft bristles that applies powder highlighter exactly where you want it. Easy to blend with, and also good to use if you want to do a more sculpted, contoured look underneath the cheekbones. Another bargain for just £2.50! 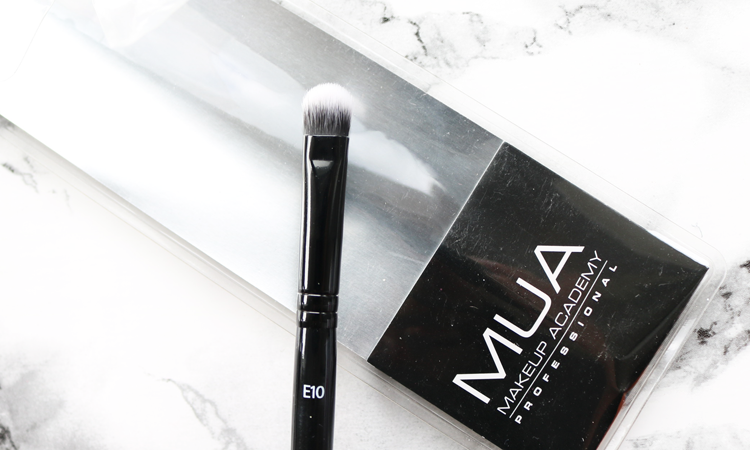 A versatile eyeshadow brush, the E10 is great for packing on an all over lid colour and it's nice to use in the crease for adding definition. The head is a lovely small size which makes it very easy to work with as it basically does all the hard work for you. 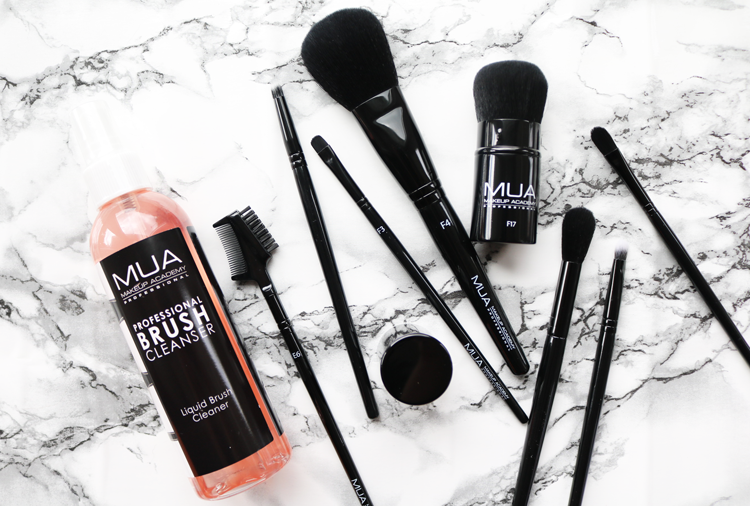 The newest addition to the MUA Makeup Academy family is this Professional Brush Cleanser which can be used every day for spot cleaning your brushes. It also comes in handy if you don't have many brushes and want to change the colour of something e.g on your eyeshadow brush - just spray a little of this onto a dry tissue or cloth, wipe your brush and voila - it's ready to go again! 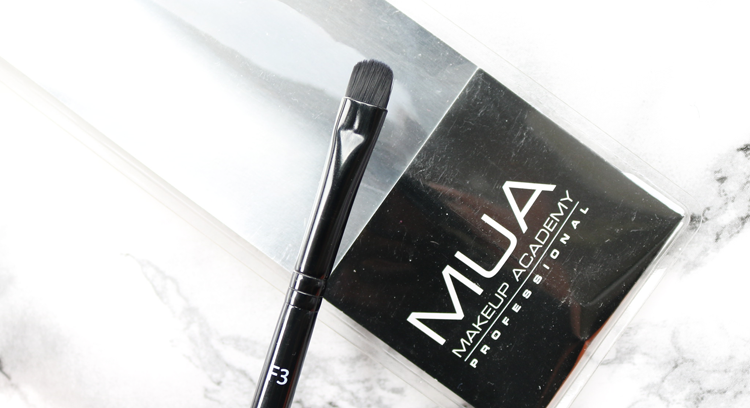 Are you a fan of MUA? Anything you love by them that I should try out next?